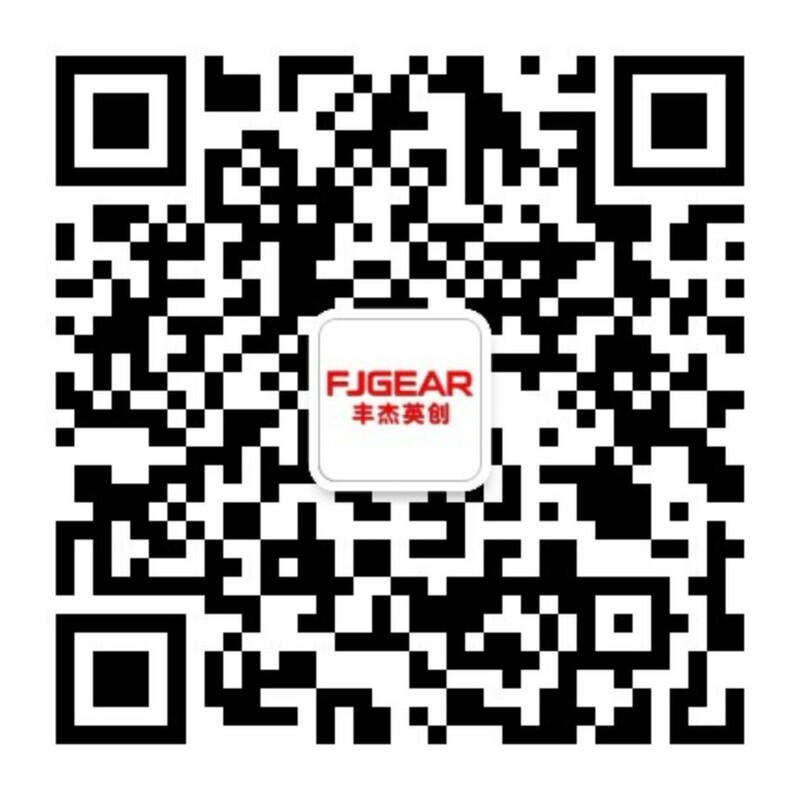 FJGEAR-GUANG ZHOU FENG JIE ELECTRONIC TECHNOLOGY CO.,LTD. FJGEAR is committed to create good reliable products for the world, continue to grow stronger, grow up to be a leading global audio and video equipment provider! Based on China, the world! Major cities in the country set up more branches. Audio and video distribution, switching, convert expert-GUANG ZHOU FENG JIE ELECTRONIC TECHNOLOGY CO.,LTD.